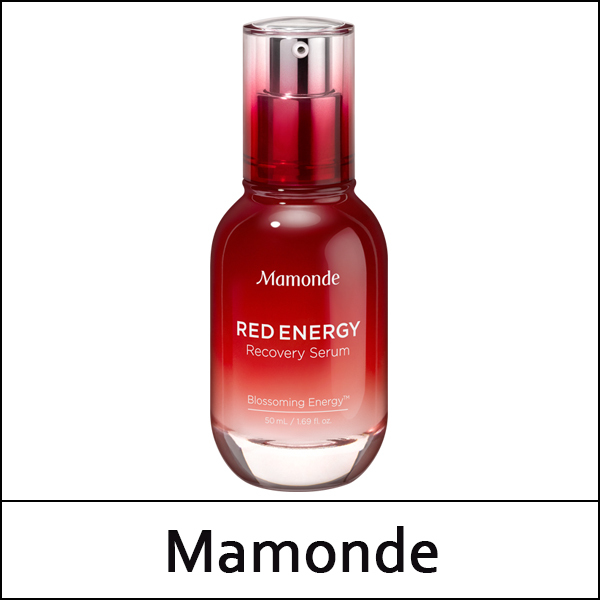 Essential recovery serum to boost the skin's energy and create a smooth radiant skin in only five days. This serum strengthen the skin;s moisture barrier for a healthy and supple skin. It removes dead skin cells to smooth the skin texture, and deliver moisture deeply into the skin for a sewy and healthy glow. After cleansing, refine skin texture with toner. Take an adequate amount and apply evenly along the skin texture.